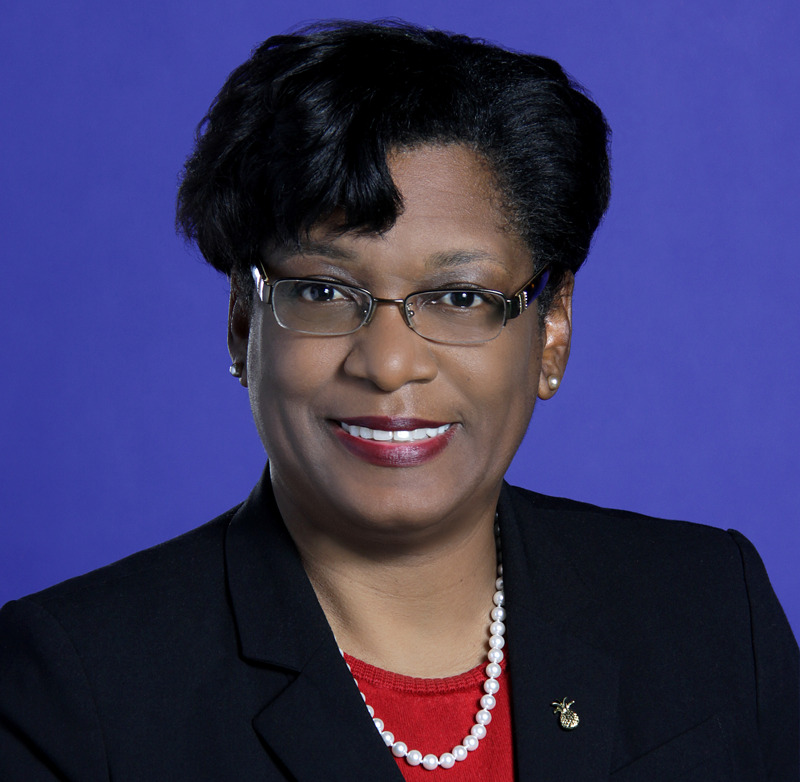 Adriene McCoy has been appointed Corporate Vice President and Chief Human Resources Officer for Baptist Health South Florida. She will oversee all of Baptist Health’s Human Resources functions, including Benefits and Compensation, Employee and Leadership Development, HR Operations, Talent Management and Recruitment. She brings to the Chief Human Resources Officer role more than 20 years of experience in healthcare human resources management. “Adriene demonstrates the dedication and passion needed to ensure our Human Resources team continues to drive employee engagement and further develop our talented people,” said George Foyo, Baptist Health South Florida’s Chief Administrative Officer. Ms. McCoy joined Baptist Health in 2007 as Assistant Vice President, Human Resources. Since then, she has been responsible for the organization’s team of HR Business Partners, as well as the Employee Communications, Talent Management and Learning Management functions. In recent years, she led several organization-wide initiatives, including the design and implementation of employee engagement and leadership development strategies. Ms. McCoy’s background includes leadership roles in both for-profit and non-for-profit healthcare environments, including large hospital systems and acute and long-term care facilities. Prior to joining Baptist Health, she was Regional Director of Employee Relations at Tenet Healthcare, where she provided support to senior executives on employee relations, labor relations and workforce compliance matters. Adriene McCoy is certified as a Senior Professional in Human Resources (SPHR). She completed both her undergraduate and graduate degrees at Barry University in Miami, Florida. Ms. McCoy holds a Master’s degree in Human Resources Development and a Bachelor’s Degree in Business Administration and Management. She is also a member of the Board of Directors of Big Brothers Big Sisters of Greater Miami. Ms. McCoy resides in Miramar, Florida with her family.